United Way is about advancing the common good by creating opportunities for a better life for all. We recruit the people and organizations from all across the community who bring the passion,expertise and resources needed to get things done. We invite you to be a part of the change. You can GIVE, you can ADVOCATE and you can VOLUNTEER. That's what it means to LIVE UNITED. The United Way of El Dorado consists of a far-reaching network of many agencies that assist people in your community - your neighbors, friends, and family. Our time-tested experience in working with local non-profits allows us to raise money for many initiatives simultaneously. Through the United Way of El Dorado, resources meet needs in an efficient manner to provide help when it's needed most. Contact us to learn how you can help the United Way of El Dorado meet the needs of those in our area. Be incorporated as a not-for-profit organization, with a constitution and/or by- laws. 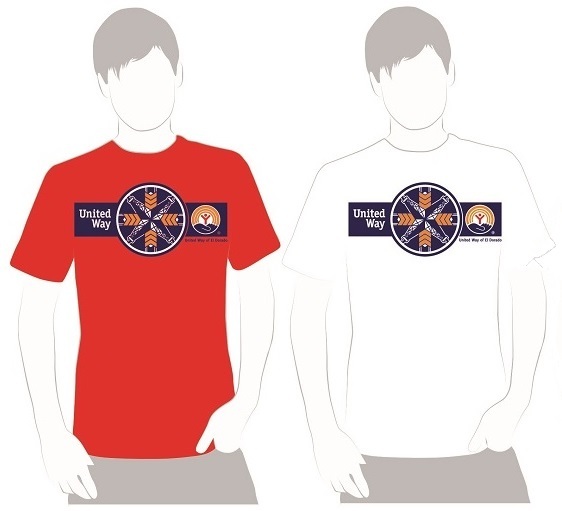 Have a substantial presence in the geographical area covered by the United Way of El Dorado. There are two key reason to give. First United Way's annual campaign efforts give area non-profits a reliable source of funding. Instead of allocating precious and scarce resources to solicit individual contributions, these organizations can count on United Way to cost-effectively promote and administer a single campaign that raises money for many causes at once. 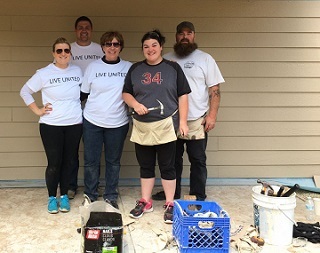 While our non-profit partners may have additional sources of income - such as foundation grants, events, and government assistance - United Way donations provide the crucial funds for their services and programs. United Way of El Dorado's mission: To mobilize community resources to meet community needs.